PSK? Another acronym that I have to translate in my head every time I see it? Yeah, I’m sorry… but at least it stands for something great. 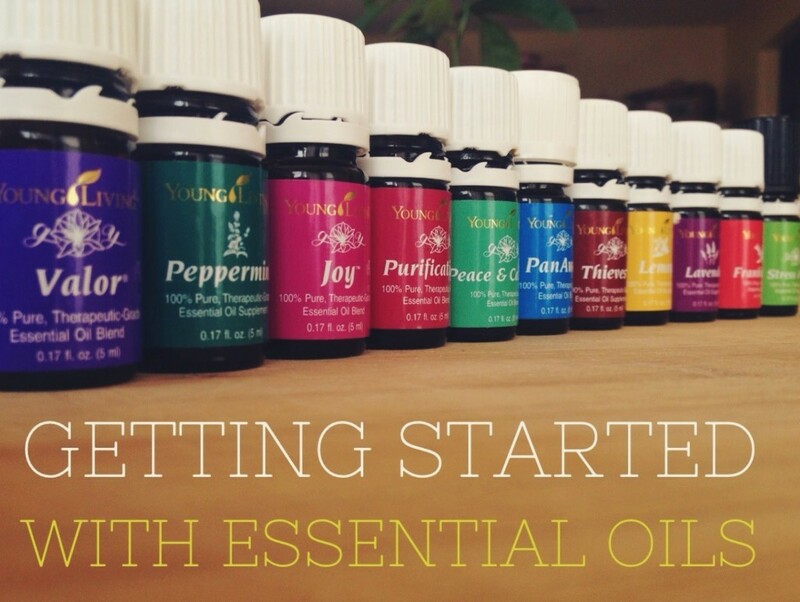 And the Young Living Essential Oils Premium Starter Kit is something worth knowing all about. I know that when I got my PSK, I was like “How do I use this? 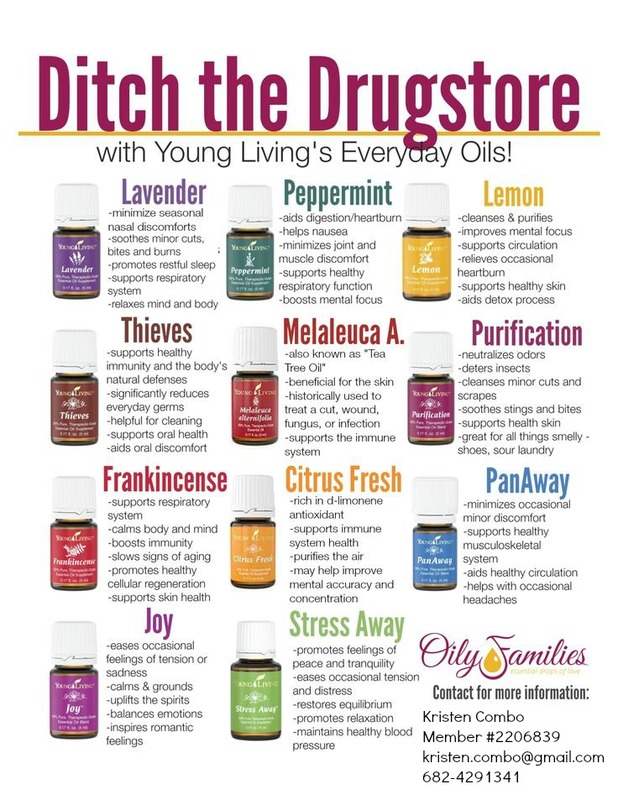 I have all these oils that are supposed to do great things but how do I know what to do with each oil and if I get the flu, how do I use them?” I had tons of questions in the beginning and I am still trying to figure all of them out but I want to share what I’ve learned with all of you here. First things first, the Young Living Resource Guide is your BFF. It has everything you possibly could need about the oils. There is a new app so that you can have all the info at your fingertips. If you sign up with me, I will give you one of these two resources (your choice) so you can have the info you need. The second most helpful resource is Pinterest! There are tons of graphics that have information for you to use… all you have to do is type “stomach ache essential oils” or “peppermint essential oil uses”… so helpful! Also, when you sign up with me you automatically are in a couple super helpful Oily facebook groups. If you have any questions whatsoever, there are tons of people to help you! You can also do searches in the group to find past posts. The book Gentle Babies is so helpful for mamas and expecting mamas. It helps you know what is safe for babies and for you in pregnancy and post-partum/breastfeeding. Lastly, I am here to help you! I am constantly learning more too and I love sharing it with others! My blog is a place to come and I will constantly be putting up more information on how to use the different oils.